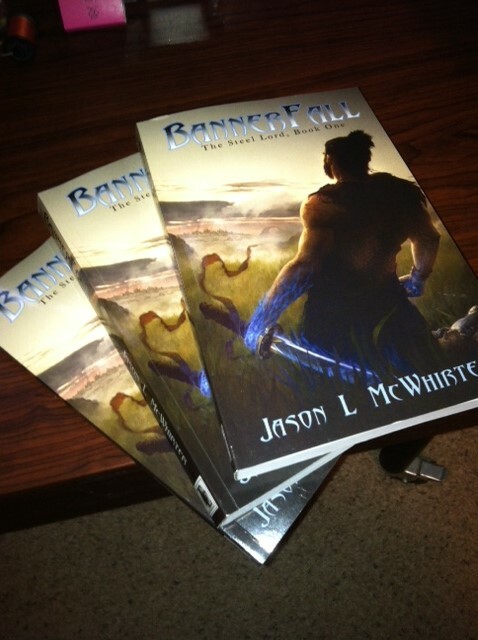 The proof copies of my new book, BannerFall, have arrived. Now I just need to go through and edit the proof one more time before I publish. It won’t be long. Stay tuned!